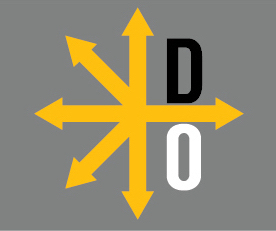 In this episode of The Smell of Victory Podcast Bob Hein, Steve Leonard, and Phil Walter tackle the phases of military operations and the new Joint Concept for Integrated Campaigning. The trio discusses the historic role of the phased planning construct and why the Joint Staff felt a need to change. They also spend a lot of time examining war termination and the implications of not planning adequately for the transition to peace, using Operation Iraqi Freedom as the primary example while also exploring World War 2 and Operation Desert Storm. Also mentioned on the podcast, and able to be downloaded here, is a July 2013 memo from U.S. Army General and Chairman of the Joint Chiefs of Staff Martin E. Dempsey to the Chairman of the Senate Armed Services Committee that discusses military options in Syria.